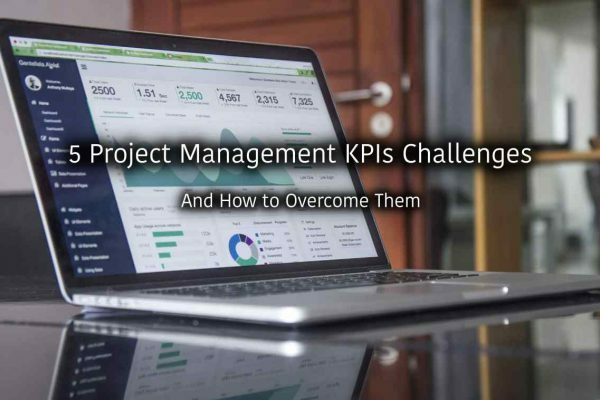 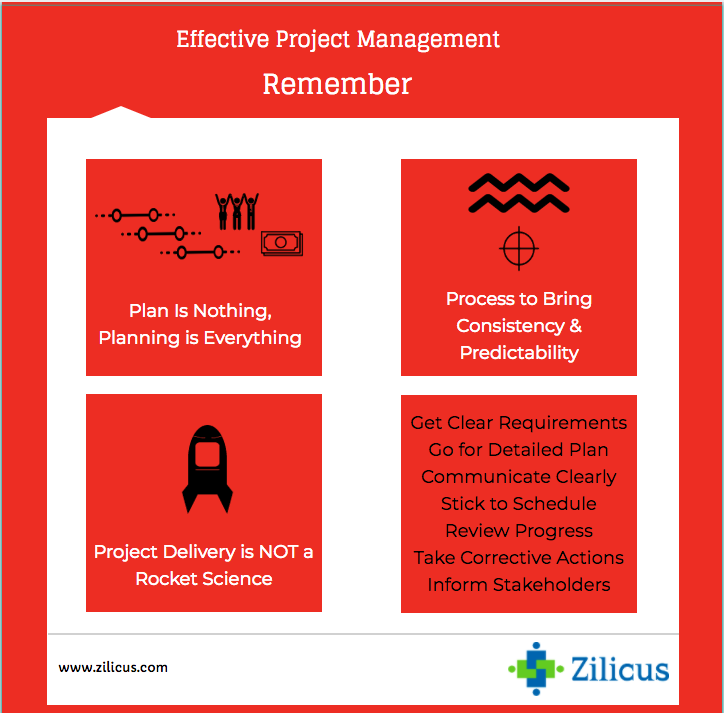 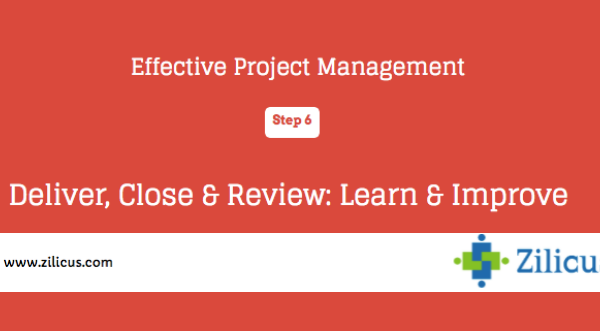 Here is the concluding post for series Tips to for effective project management. .
Take look at few pointers the infographics below.